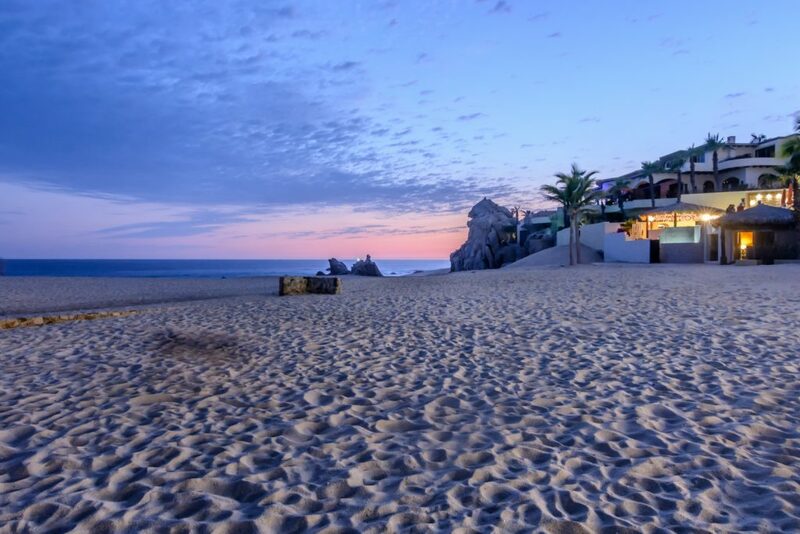 A few years back I lived in Pedregal and each morning I’d wake up to warm sun rays peeking into the window of my Pedregal rental home for a stunning sunrise over the Sea of Cortez. 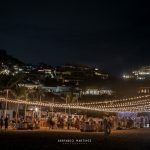 Renting here, summer evenings were my favorite as I used to sit on my terrace, having dinner, sipping a cold beer and simply gazing at the blue waters of the Cabo Marina. On weekends, I would usually walk down to the beach, bring my book of choice (most likely Game of Thrones) and just enjoy the sunset. Such peaceful days I fondly remember… what about you? How are you spending your summer? Not long ago a local asked me “where would I go to rent Stand Up Paddle boards?” which led to me to think, although we are residents, sometimes we don’t know where to go, or what to do in our own city. Part of my job as Hospitality Manager for the community is to have answers for your questions such as: Where do I take my children to get started with surf lessons? Is there a photographer that can do a family session? I need a professional team that can do a landscape proposal for my garden, who should I contact? If you have similar questions, feel free to visit me at the Pedregal Real Estate Sales Office, or send me an email. Over the years I’ve created a trusty network of vendors, which I will happily share with you. 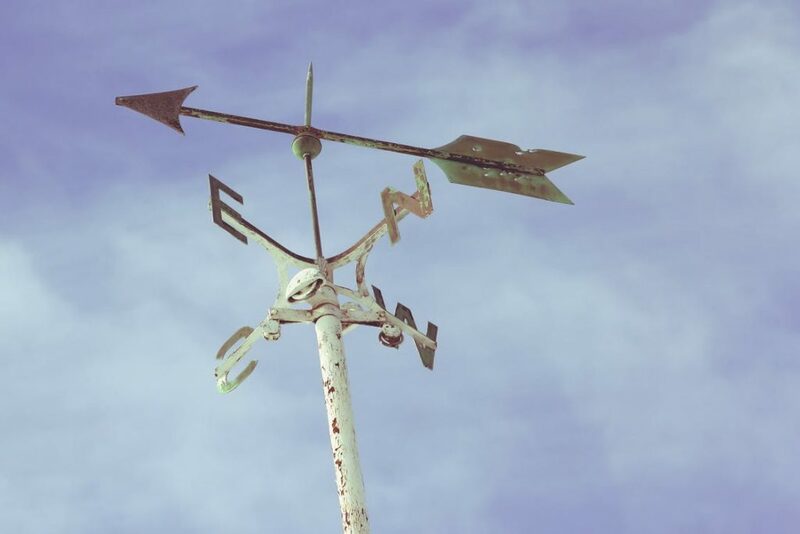 Are you aware of the benefits that a ThirdHome membership can offer you? When you’re not using your Cabo home, you can be creating an opportunity to travel all around the world for a fraction of the normal cost! Your Pedregal home ownership could be the key to planning a ski trip in Aspen, enjoying Italy’s finest vineyards, or enjoying the beaches in Hawaii. All you have to do is subscribe and submit the weeks you are NOT using in your home! Because of the prestige the Pedregal community enjoys, and the popularity of Cabo, ThirdHome has offered us a limited number of FREE memberships (a ($1,500 USD value) to give away to our home owners. First come, first served, so contact me before their gone! Let us raise our glass in celebration of greatness! 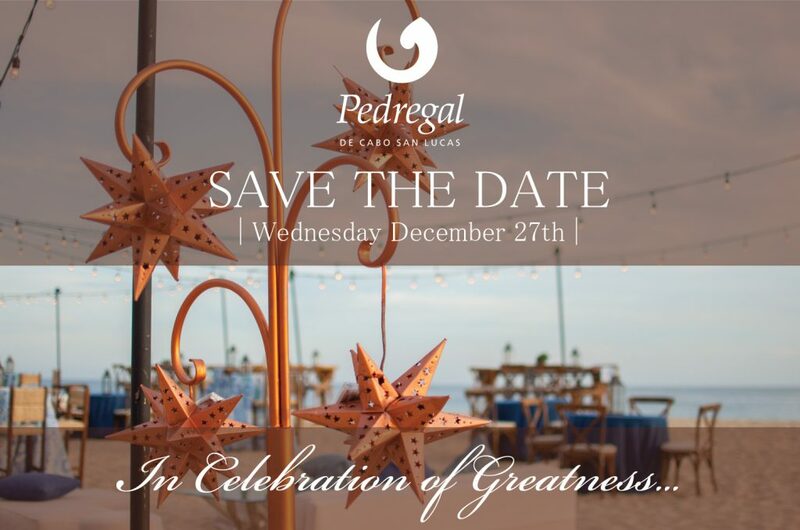 Pedregal’s Developer in conjunction with the Home Owners Association are preparing a traditional Winter Party by the beach. Mark your calendars and Save the Date for Wednesday, December 27th for a jubilant evening, and toast for a year ahead.